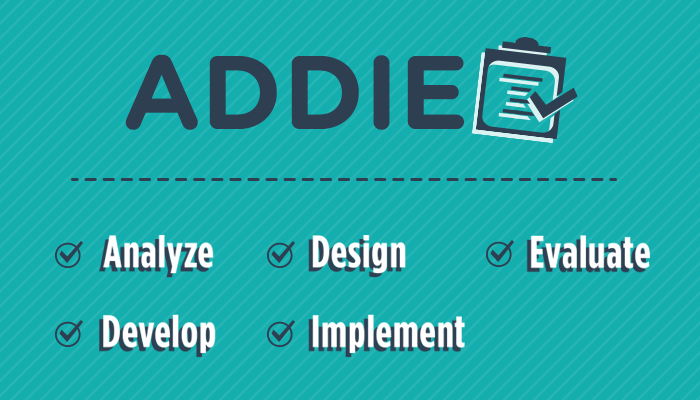 This e-Learning ADDIE article describes a step-by-step process for implementing a formal instructional design process…. Check out these 10 online tools that will help you with the day-to-day writing and design. Defining the style for your online courses with the help of an elearning style guide is an important aspect of a successful elearning project. Check out this example of how using comic book style designs makes the eLearning experience more interesting, memorable, and fun! As elearning designers and developers we need to recognize the superiority of visuals and use them in a strategic manner. In this post I will go over 5 visual design tips for effective elearning.